John Plansky, head of State Street Global Exchange, is named CEO of Charles River as Peter Lambertus takes on strategic consultant role. 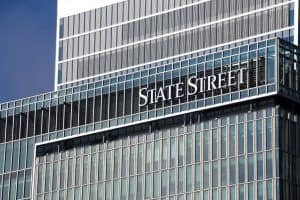 State Street has confirmed that the head of its Global Exchange business has been appointed chief executive officer of Charles River Development, as the bank’s $2.6 billion acquisition of the front-office services is completed. John Plansky joined State Street in January last year from PricewaterhouseCoopers (PwC) as head of State Street Global Exchange. 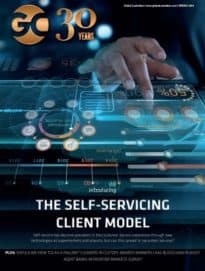 He was responsible for global strategy and new product development for the Global Exchange business, having overseen the launch of several front-office services including IntelliGX and State Street Versus. State Street said in a statement that Plansky has a history of leading global teams, growing businesses and integrating teams with different expertise and skill sets. It added that Peter Lambertus, formerly CEO of Charles River Development, will continue to play an important role with the company as a strategic consultant during the transition. News of State Street’s landmark $2.6 billion acquisition of Charles River Development first hit headlines in July. Both firms said that the combination of both companies will see the industry’s “first-ever global interoperable platform connecting the front, middle and back-office with one provider”. “The combination of State Street and Charles River Development will create an open platform that will standardise data and systems across multiple asset classes and the entire investment lifecycle,” State Street’s CEO, Jay Hooley, added upon closure of the deal. State Street also announced the establishment of a Charles River Development Client Advisory Board to provide ongoing strategic input into the platform development. The bank has chosen Jenny Tsouvalis, senior vice president and enterprise head of investment reporting, operations and applications for OMERS Administration Corporation, to lead the Advisory Board.